They say juicing is a hobby and an art in its own right. Well then, the BLG-600s is the perfect tool of the trade. 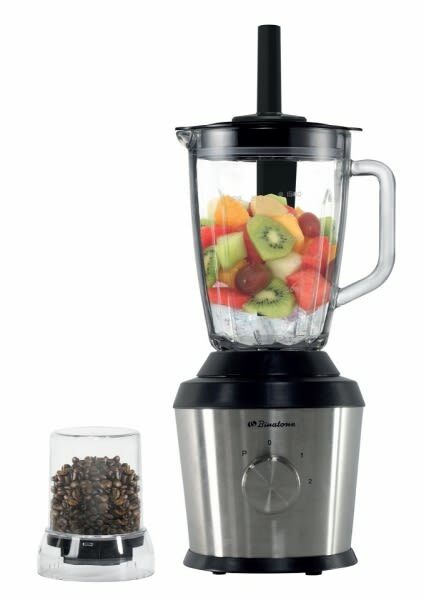 Blend your fruits down to creamy goodness with a machine that makes your kitchen more attractive.